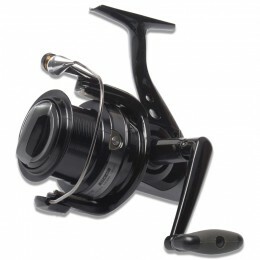 Okuma is one of Asia’s most revered reel manufacturers and the pride of Taiwan. 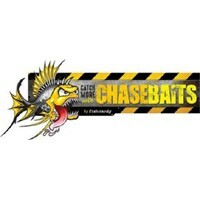 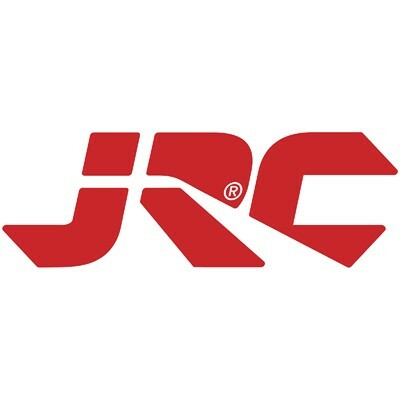 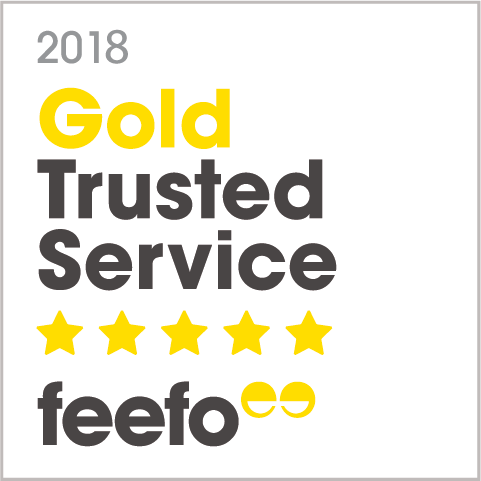 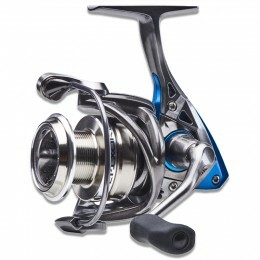 Their gear has received many awards domestically and overseas, from the Ministry of Economic Affairs, to the European Fishing Tackle Trade Association and the UK’s Tackle & Gun magazine. 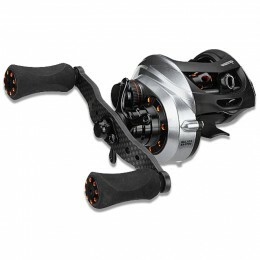 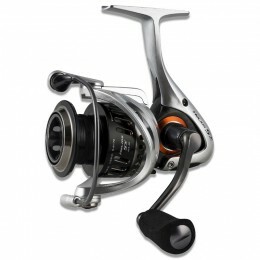 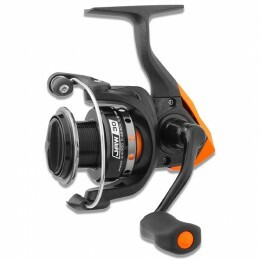 Get an Okuma reel for yourself and find out why the fishing industry rates them so highly.